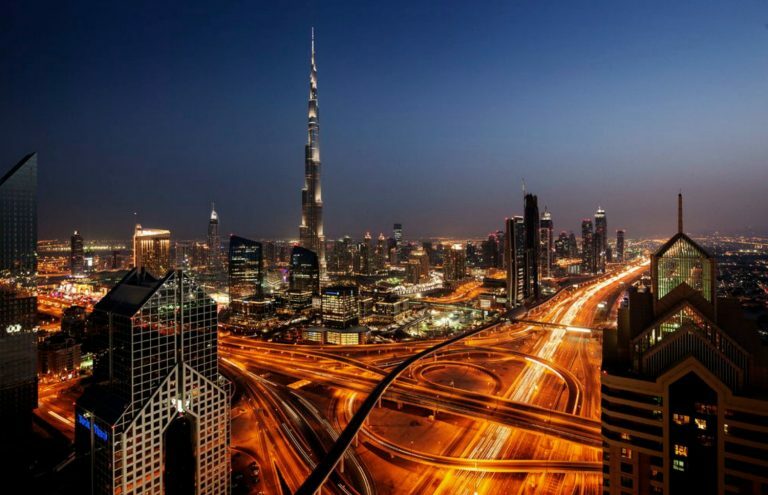 Dubai has rapidly grown as a global hub for trade and commerce, transitioning from an economy dependent on oil to the creation of a knowledge based economy that has been the turning point in the emirate’s march towards progress and prosperity. Owing to advanced and innovative talent, resources and infrastructure, Dubai today has become a world-class destination that is a melting pot of cultures and dynamic destination offerings. This resilient growth also lies in the UAE’s visionary leadership that has announced a vision for the future, revolving around sustainability and innovation as the engines of growth. 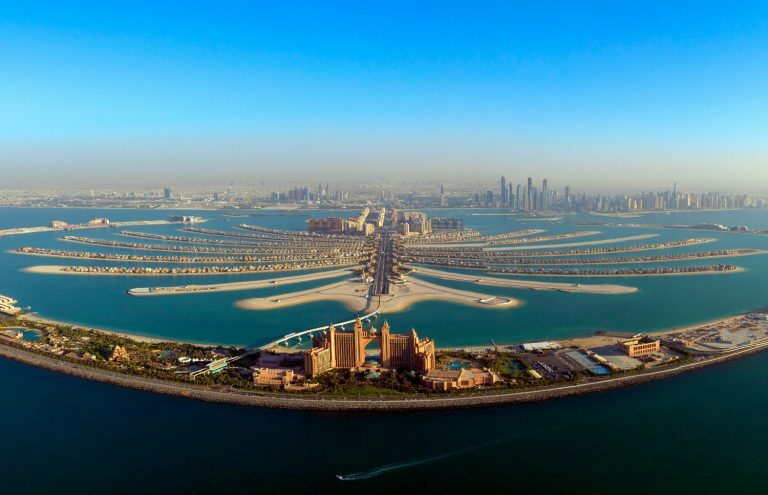 While state-led progress may not be unique to the region, it is Dubai’s twin-tracked approach of creating knowledge and skills within the city while attracting foreign investment and global expertise to spur socio-economic growth that reaches far beyond the borders of the emirate, cementing its impressive reputation on the global stage. 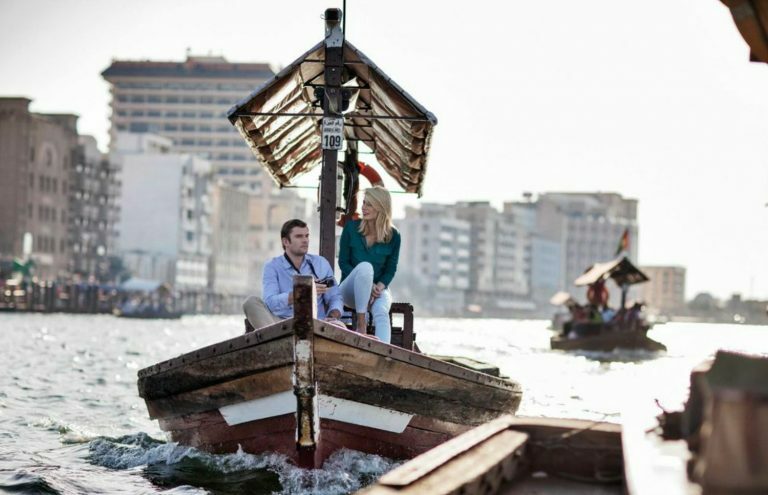 Firmly positioned as the fourth most visited, and one of the most cosmopolitan cities in the world, Dubai is truly where the East meets West. Dubai is easily accessible by all major airlines, and the expanded services of Emirates Airline alone connect more than 150 destinations across six continents. The strategic geographic location comes with an enjoyable, moderate climate that promises blue skies and beach weather even during winter months. 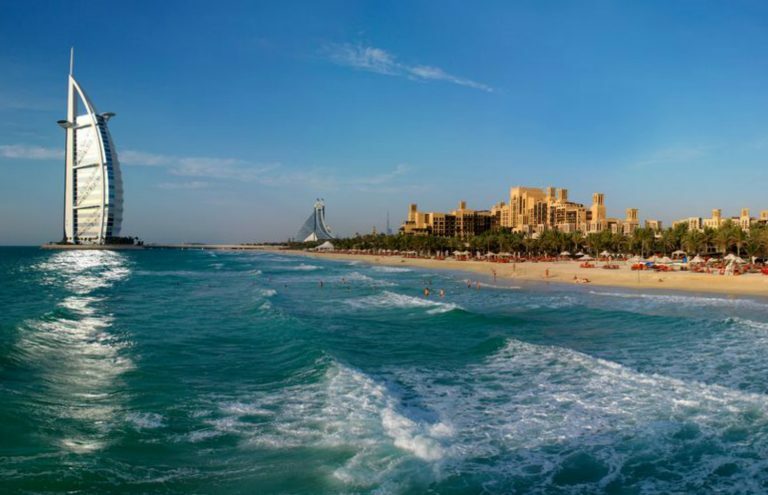 The city’s thriving business community, its sparkling nightlife and an intriguing culture are all aspects that add to the global appeal of Dubai. With a culture well known for paying close attention to detail, your event will be catered for with care and professionalism. The social calendar in Dubai is full of exciting events throughout the year. These events are a reflection of the luxury lifestyle that is so special in Dubai. For example, there is the Dubai Motor Festival, and the Dubai shopping festival: two things that represent the city well. Find more about events in Dubai. Click here to download images of Dubai. Find out where you can meet BestCities destinations and our partners at our upcoming events.